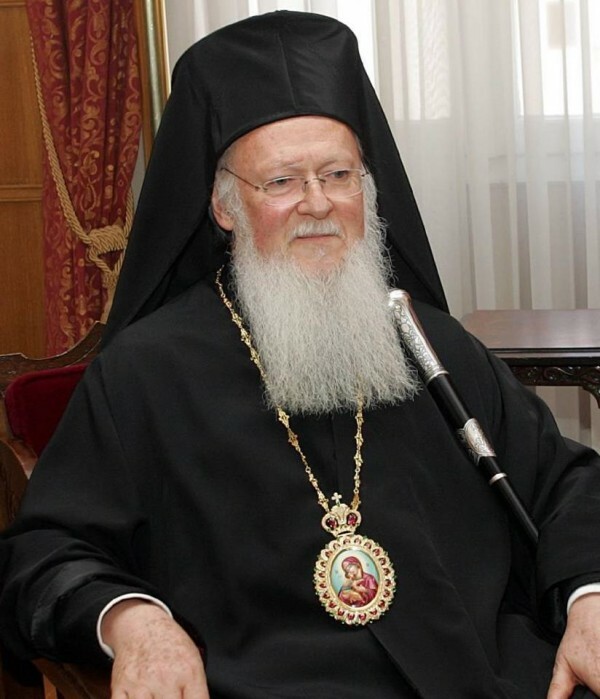 Message By His All-Holiness Ecumenical Patriarch Bartholomew For the Opening of the FIFA World Cup. There are some manifestations of human civilization that rise above man-made limitations. These signs have always been considered as transcending the worldly order and reaching the divine sphere. Among these, since classical times, athleticism and sport have proved to be inspired and blessed by heaven, demonstrating the drive among human beings to reach above and beyond their given nature. In this perspective, modern sport and competition have the capacity to rise above racial and cultural discrimination, as well as above financial and political differences, while at the same time contributing to social stability and global peace. Genuine sport ultimately promotes tolerance, dialogue and reconciliation among communities and countries. However, beyond these sublime goals and values, organized international sport should at the same time remember those who are easily unnoticed or overlooked in the excitement and exhilaration of the events involving the world’s leading athletes and sponsored by powerful companies. We are, of course, referring to the poor and vulnerable, who are often marginalized or harmed by the same international events. It is our humble prayer and fervent hope that the FIFA World Cup will contribute to world peace and stability, while also proving instrumental in supporting the poorest of the poor in the host country of Brazil and throughout the world.